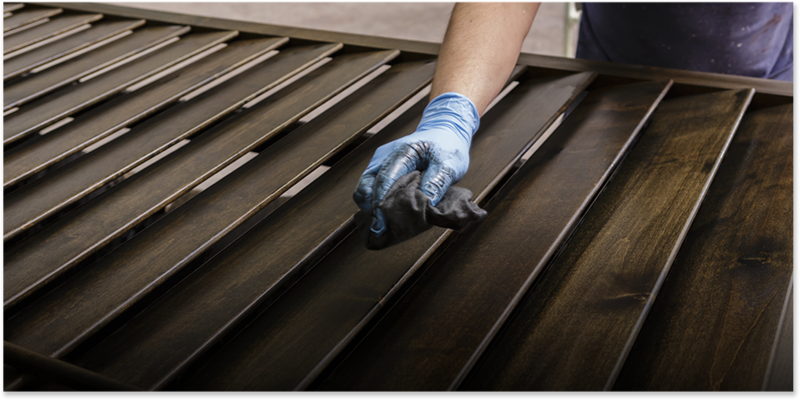 Whether you are looking for the timeless beauty and durability of natural wood shutters or modern composites, our experienced team of designers, craftsmen and technicians will deliver a superior shutter product. 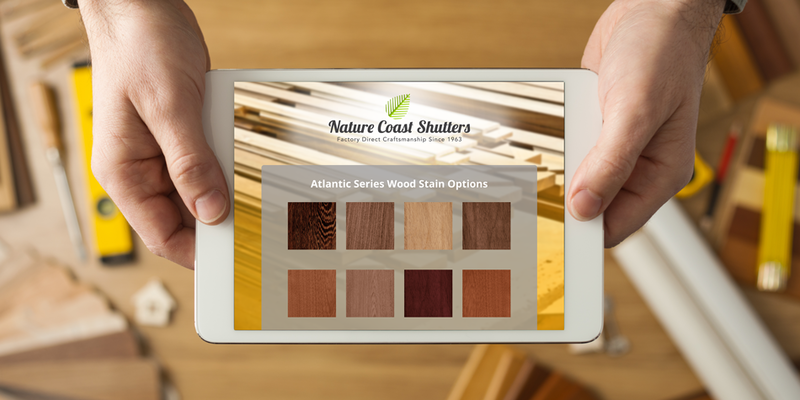 Nature Coast Shutters uses oversized louver blades to provide a beautiful glow, as well as increase privacy and control of room lighting. 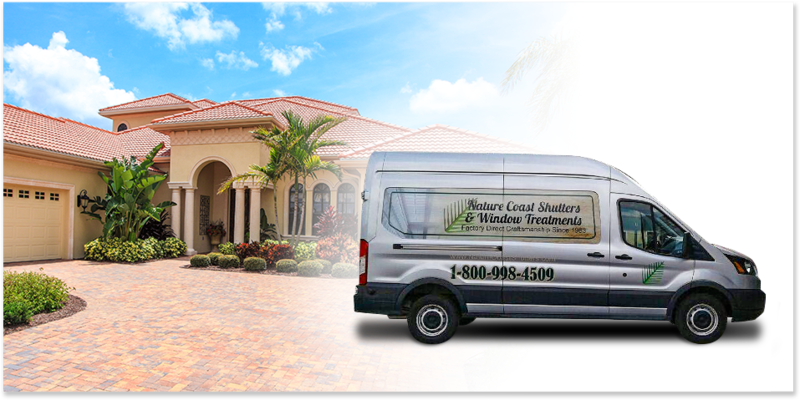 Nature Coast Shutters serves the following cities: Tampa, St. Petersburg, Trinity, Land O' Lakes, Wesley Chapel, Lakeland, Palm Harbor, Clearwater, Apollo Beach, Wimauma and surrounding areas. Call (813) 613-2327 or (800) 998-4509 and get a free in-home estimate and consultation today!